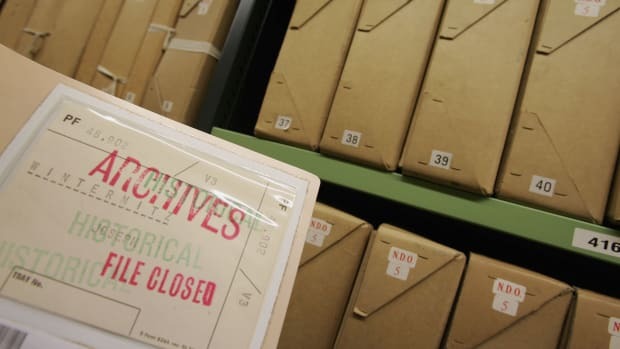 Newly declassified files have revealed how one of Britain’s greatest double agent’s marital troubles threatened his cover and could have altered the course of World War II. 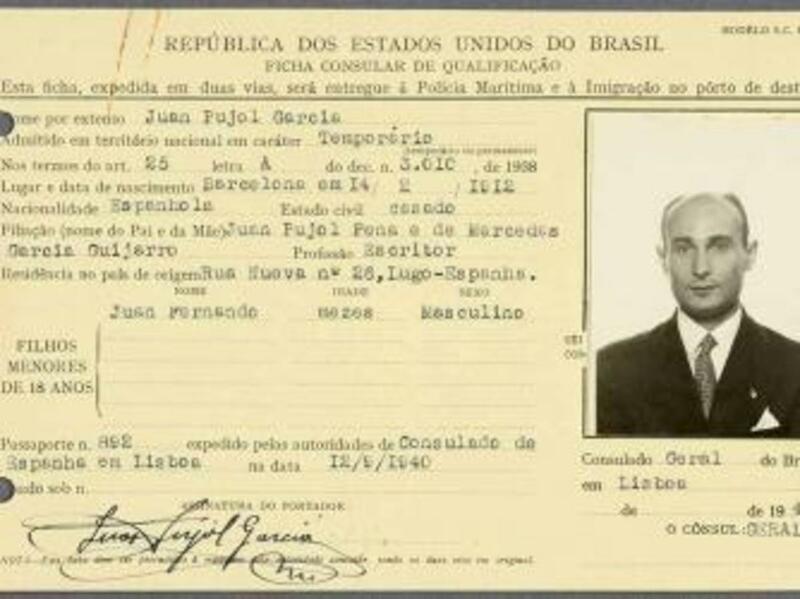 After fighting briefly in the Spanish Civil War, Juan Pujol García emerged with a disdain for fascist leaders such as Germany’s Adolf Hitler and a desire to make a contribution “to the good of humanity.” So when World War II broke out, the Barcelona native tried to volunteer as a spy for Great Britain. Three times he was rebuffed. Undeterred, the Spaniard contacted German intelligence in Madrid posing as a Nazi sympathizer traveling to London on business and was recruited as a spy. 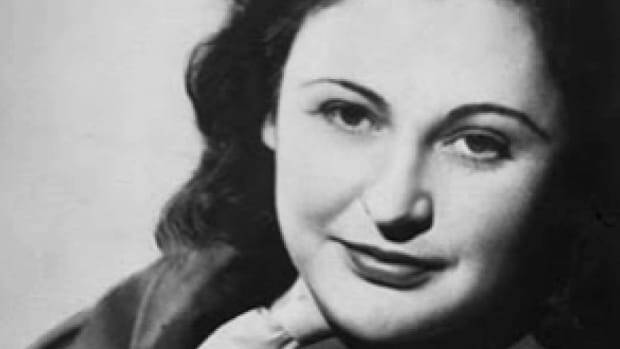 With his new connection to the Germans, British intelligence finally brought García on board as a double agent and moved him to London in the spring of 1942 along with his 23-year-old wife, Araceli Gonzalez de Pujol, and their young son. A stranger in a strange land, Araceli spoke no English and was denied contact with other Spaniards in London by Britain’s MI5 security service. The only person she could speak with was her husband—that is in the rare instances he was home and not working long hours in the office. And then there was the British food, made even blander by wartime rations. “Too much macaroni, too many potatoes, not enough fish,” she complained of the local cuisine. 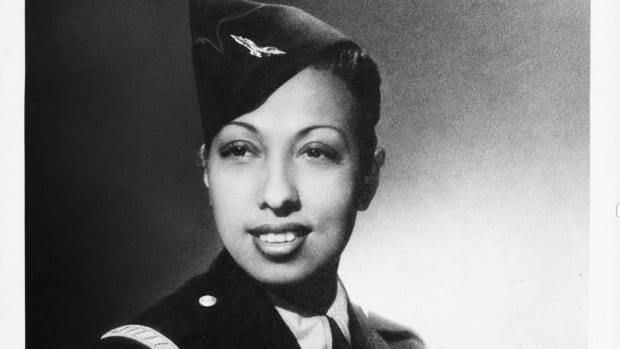 Not only did Araceli feel imprisoned in her small London house, she was no longer allowed to assist her husband in the exciting world of espionage. Juan had been code-named “Agent Garbo” due to his acting abilities, but “Mrs. Garbo” had proven to be a fair performer herself, once convincing her husband’s German handlers that he was on a spy mission in England when he was actually in Portugal. She personally delivered some of his first spy messages and helped him in contriving a network of 28 imaginary spies and crafting life stories for each of them that they used to fool Garbo’s German handlers. As Araceli’s unhappiness grew in 1943, her behavior grew increasingly erratic. Her desire to return to her home country, and in particular to see her mother, has driven her to behave at times as if she were unbalanced,” reported Garbo’s Spanish-speaking case officer, Tomás (Tommy) Harris. In an attempt to provide Garbo’s wife with some comforts from home, an MI5 agent was dispatched to Lisbon in February 1943 to purchase 12 pairs of silk stockings for her since silk was rationed in Britain for military use. 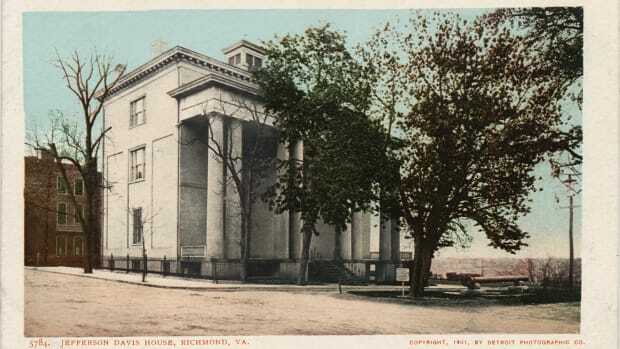 No amount of hosiery, however, could alleviate her homesickness, and on June 21, 1943, her frustration boiled over during a volcanic argument with her husband. Araceli called Harris and threatened to go to the Spanish Embassy and blow her husband’s cover—and MI5’s entire double agent program with it—if she wasn’t allowed to return home immediately. “I don’t want to live another day in England!” she yelled across the phone to Harris. Garbo’s espionage work would prove critical in the coming months to the ultimate success of D-Day. 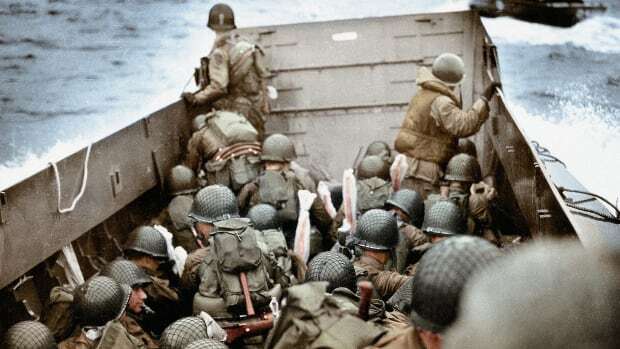 Between January and June 1944, he sent four transmissions a day to the Nazis, many of them containing the misinformation that the Allies were planning to take the shortest route across the English Channel and attack France at Pas de Calais. 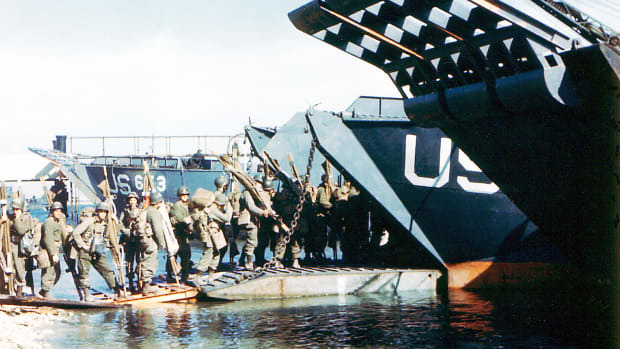 Three days after the Allies stormed the beaches of Normandy, Garbo was still assuring the Nazis that the D-Day attack was a “red herring” and that the main assault was still to come at Pas de Calais, 150 miles to the northeast. Garbo was so trusted that Hitler refused the release of reinforcements to Normandy for seven whole weeks, a critical delay that allowed the Allies to gain a toehold on the European continent that would eventually lead to victory within a year. Garbo managed to survive the war with his cover intact—receiving both an Iron Cross from Germany and an MBE from Britain in recognition of his service—but ultimately the same could not be said of his marriage. Araceli’s pleas to return to Spain stopped, but she never found happiness in London. 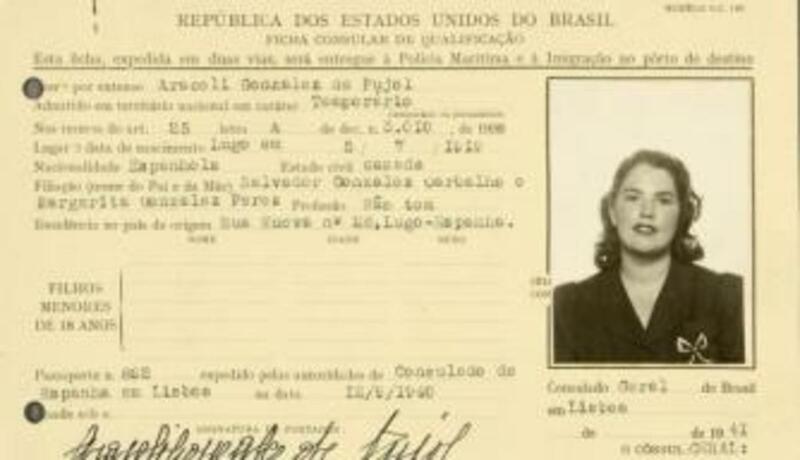 Araceli joined her husband in Venezuela at war’s end, but with their frayed marriage unable to be saved, she returned to Spain in 1948 with the couple’s three children. The following year, the British ambassador to Spain informed Araceli that Juan had died of malaria in Africa. 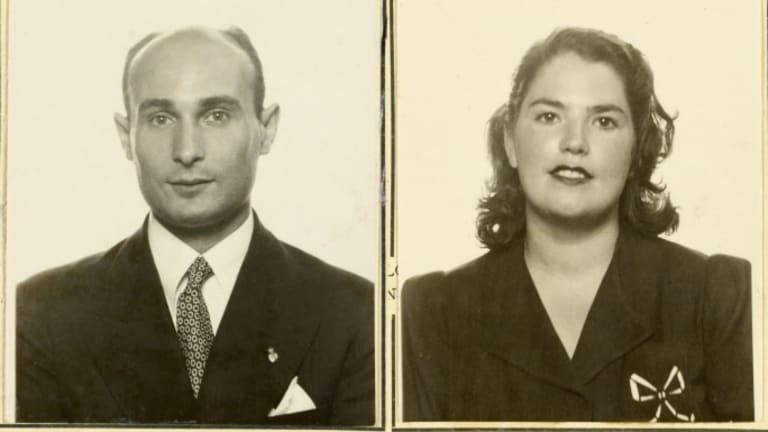 It was one final hoax—an attempt by MI5 to prevent reprisals by former Nazis, a chance for Juan to start a new life with a new wife and a new family. Araceli eventually remarried as did Juan, who reunited with his children before his death in 1988.